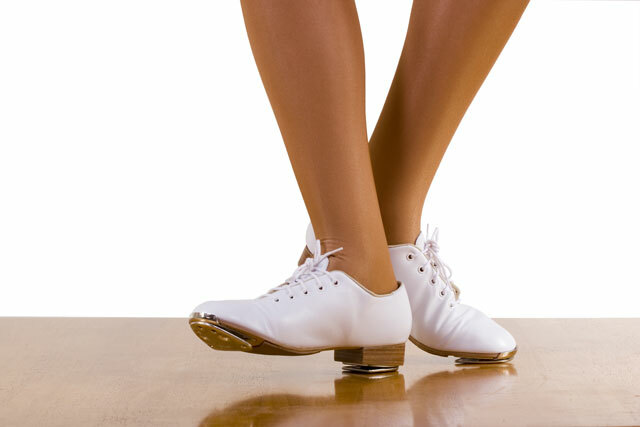 Tap dancing is a famous and unique style of dance, where dancing becomes percussion! Widely associated with musical theatre and cabaret, Tap is a fun and energetic style of dance with both traditional and more modern approaches. This class will help you to develop your co-ordination and improve your cardio fitness, as well as helping to develop and improve your sense of rhythm and timing. Channel your inner Ginger Rogers or Fred Astaire and come and join us as we have fun making music with our feet. Am I too old for this class? You will not be too old, regardless of your age! Our instructor is completely qualified and will teach you the basics at various paces so you can choose one that suits you. 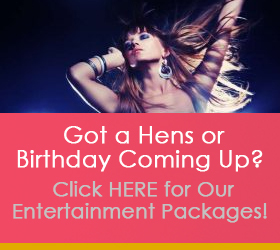 It is never too late to learn, and this is an ADULT class so all ages above 18 welcomed! How long does classes go for? 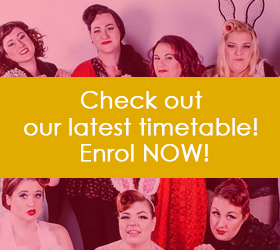 Length of class may vary depending on your level – check our timetable for more information! Wear activewear or clothing that you can move comfortably in. We recommend tap shoes, but you are welcome to take your first classes in regular shoes if you don’t yet have tap shoes! Please bring a bottle of water and towel. 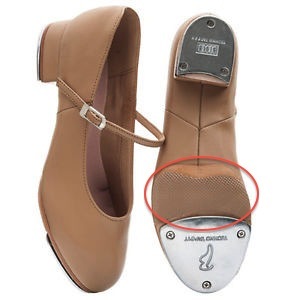 Please be aware that tap shoes with rubber soles added are not permitted on our dance floor. Rubbers should be removed prior to participating in class.